Even though it was introduced way back in 2006, I bet you haven’t noticed this label or knew what it meant. After you read this post, when you are out and about you may now be seeing this label on certain products related to water use for the first time. As a professional interior designer in Bergen County, NJ my clients expect me to inform them. I would like you to know all the latest information too. 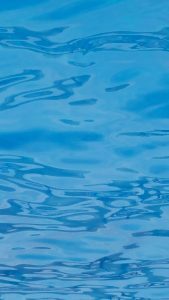 WaterSense is a US Environmental Protection Agency (EPA) program designed to encourage water efficiency in the US through the use of a special label on consumer products. This is an example of an effective collaboration between the industry and the government. It is a voluntary system where water efficiency is determined by certain performance measures. Consumers, as well as contractors, states and public agencies charged with supplying water to American households and businesses can use this as a standard..
Not only does WaterSense save water and money, it continues to drive innovation by US plumbing manufacturers to deliver water saving plumbing products. 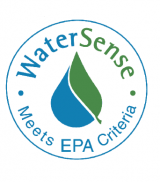 Products can earn the WaterSense label to certify they have met high performance standards set forth by an independent, third party certifying group. A product must be at least 20% more water efficient than other products to earn the label. WaterSense products have saved more than 2.1 trillion gallons of water. 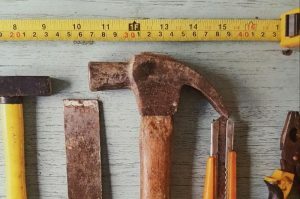 If you are planning to renovate in the future, make sure you and your builder pays attention to this label. It’s for you and for all of us! Water is a precious, limited source. Don’t take it for granted!